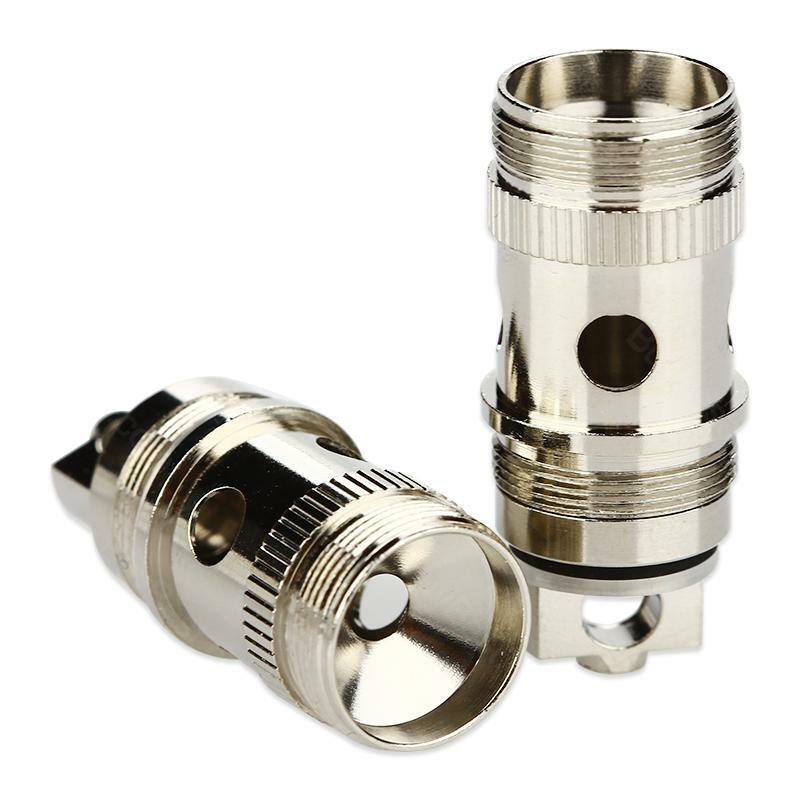 Eleaf iJust ONE EC Sleeve is for iJust ONE, get it as a spare part! 5pcs Eleaf iJust ONE EC Sleeve are designed for iJust ONE. It doesn't come with coils or cottons. Get it as a spare part. A great device if you know what you are getting. It's very portable and fits in just about any pocket but with that comes the problems. The battery and tank are minuscule and due to that I can only see it as a backup device. Flavor and and cloud size is perfect for a little 50 watt thing and the coils are eleaf gs and ec so you can get them just about anywhere.